Maximum impact with minimal effort! 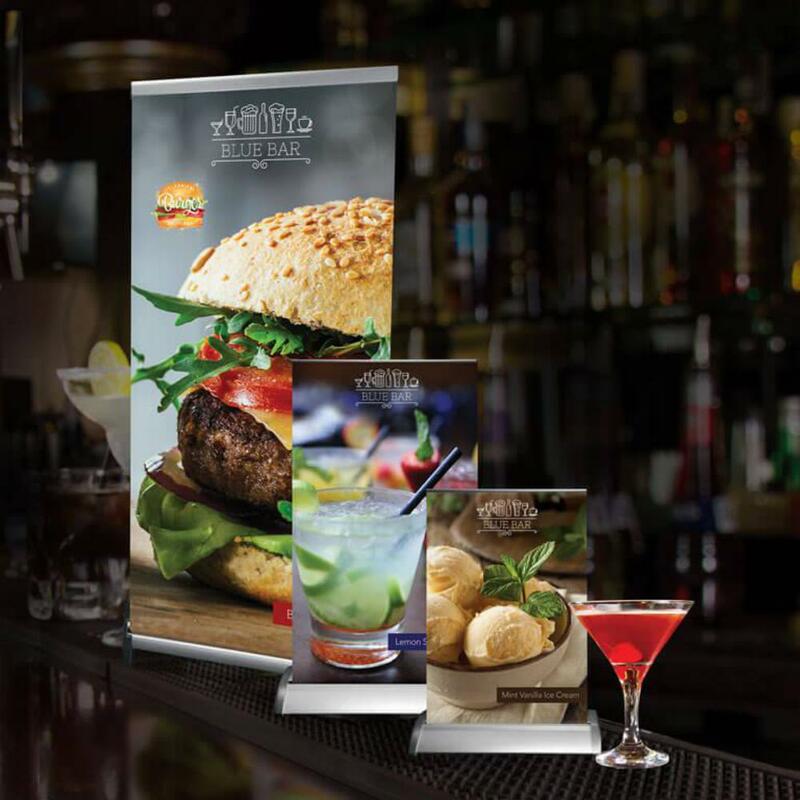 Instantly promote brands and more with Tabletop Retractable Banner Displays with 10mil Premium Indoor Vinyl Banners, perfect for customers on the go! Available in a variety of tabletop-friendly sizes, this product is ideal for pop up displays at trade shows, university orientations, and indoor events of all kinds. Standard Turnaround for this product is 5 business days.